Clean Up or Facial? When to Choose What? Most of us pay attention to our skin only when it comes to attending weddings, birthdays, anniversaries and other parties. This is the time when we run to salons for skin and hair treatments. After the occasion, we come back to our busy schedules and completely forget about how important it is to take care of our skin. Due to lack of time we usually tend to ignore some simple skin care practices. These practices include regular clean-ups and facials. If you start getting regular clean-ups and facials done, you will notice a drastic change in the skin texture and appearance. Not only will these practices help you in getting a better complexion, but will also provide a soothing and relaxing experience. We have often wondered the difference between a clean-up and a facial. Another thing we are usually unsure of is when to opt for which of these services. To put an end to all of these queries, we have given below detailed information to help you take a call while opting for these services. Clean-up or face cleansing is extremely important to maintain a healthy and glowing complexion. A regular clean-up will help in getting rid of dead skin cells, debris, dirt, and excess oil and sweat. Moreover, it will keep the skin hydrated for a long time. If your skin is going to be exposed to sunlight, pollution and dirt, it is highly recommended that you opt for a face clean-up at least once in 2 weeks. A clean-up includes cleansing, scrubbing, steam, and removal of blackheads and whiteheads. 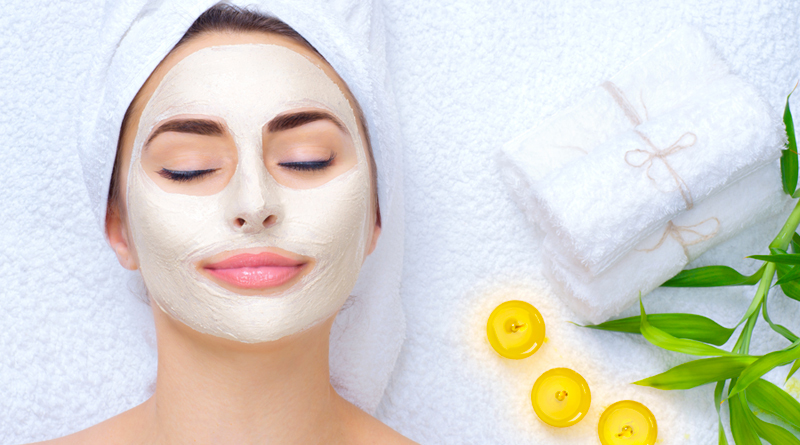 This treatment is finished by applying a soothing face pack. A clean-up usually costs less than a facial, but does not include massage and other special treatments. Just like clean-up, facial also includes cleansing, scrubbing, steam, removal of blackheads and whiteheads, and applying a face pack. However, this is coupled with a relaxing massage. A facial massage does wonders to the skin. It aids in better blood circulation and improves the skin texture. 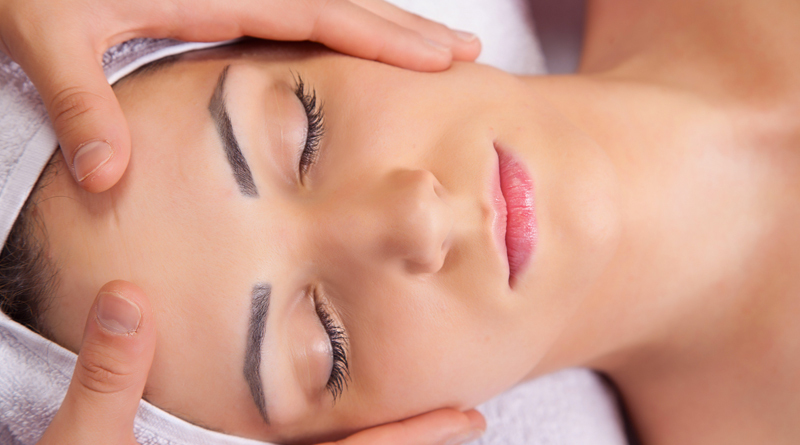 Nowadays, you will find a wide variety of facials designed for different skin problems. Depending on the type of facial, special techniques and products may be used to deal with specific skin issues. A basic facial takes about 1 to 1.5 hours or so, and should be done once in every 4 to 6 weeks. It will provide long-lasting results and will help in maintaining the overall health of the skin. If you are doing it for the first time, make sure you get it done by a licensed professional who understands the specific needs of your skin. Also, discuss with your aesthetician an ideal clean-up or facial routine suitable for your skin type. Now that you are aware of the importance of both, clean-up and facial, go ahead and opt for one of these services today!